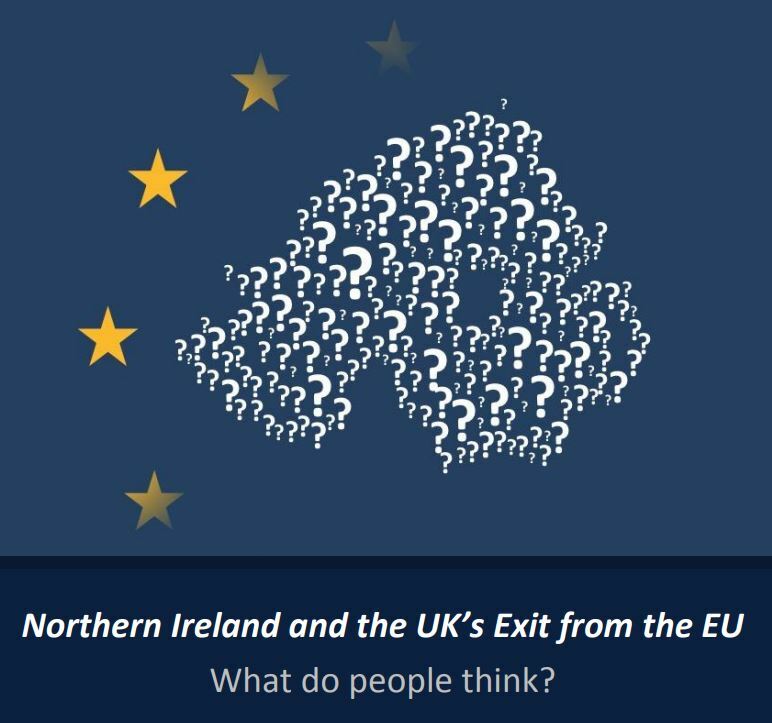 Professors John Garry and Brendan O'Leary look at some of the headline findings from their recent report into public attitudes to Brexit across Northern Ireland. “Our results show that if there was another referendum, people in Northern Ireland would vote more strongly to remain in the EU. 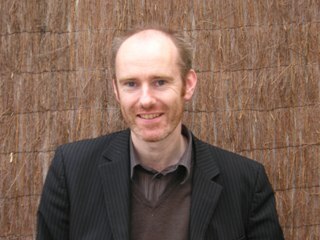 Brendan O’Leary is Lauder Professor of Political Science at the University of Pennsylvania and also holds a visiting position at Queen’s University. Other report authors include Jamie Pow, research assistant and PhD Candidate in Politics at Queen’s and Kevin McNicholl, former postdoctoral researcher on the project and currently a postdoctoral researcher in the Law School at the University of Edinburgh.